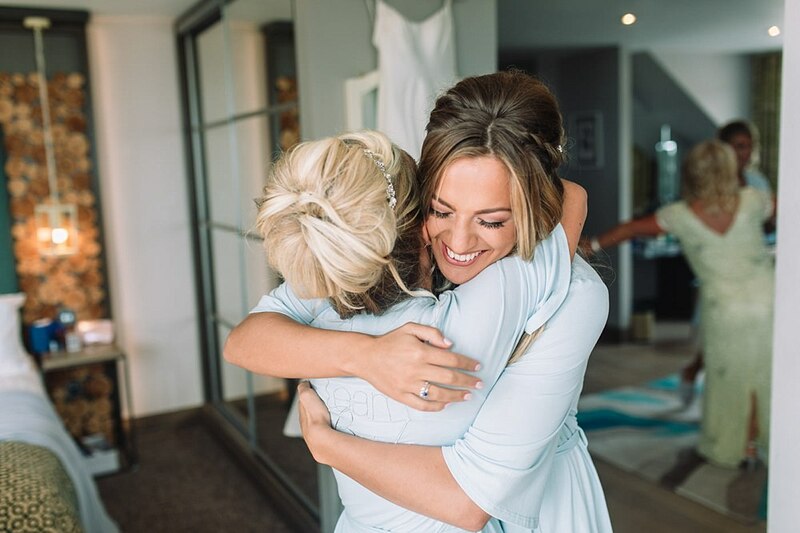 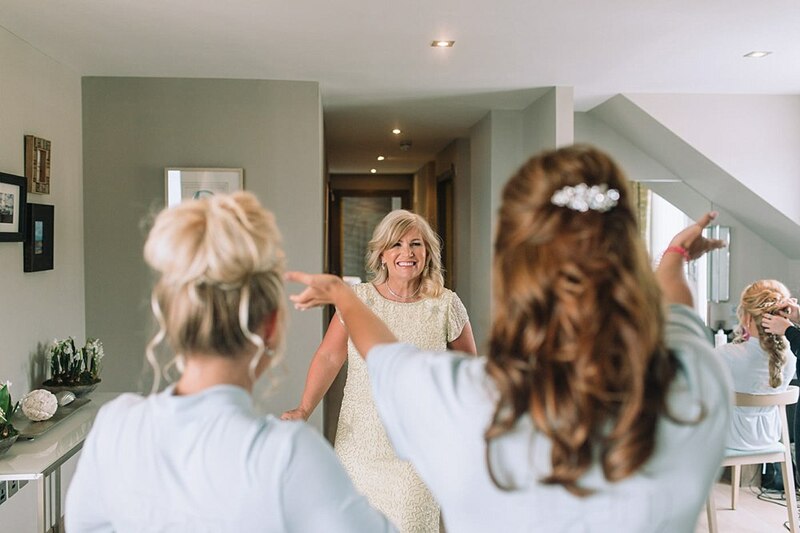 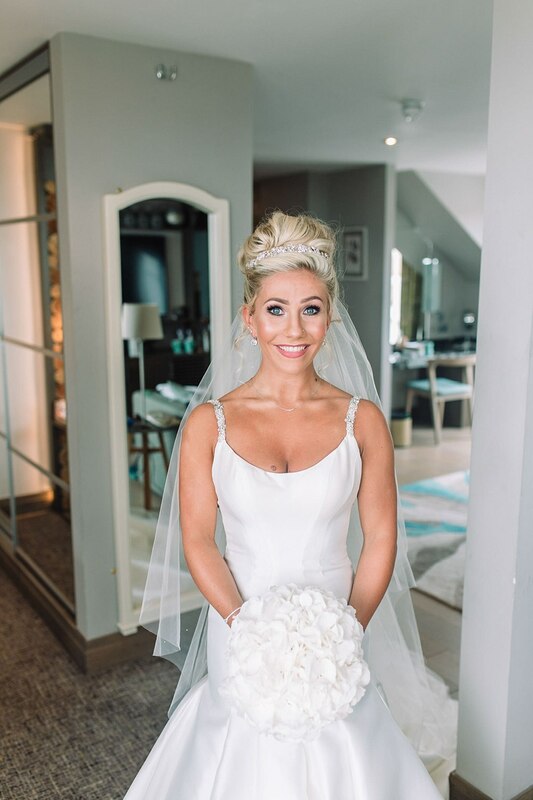 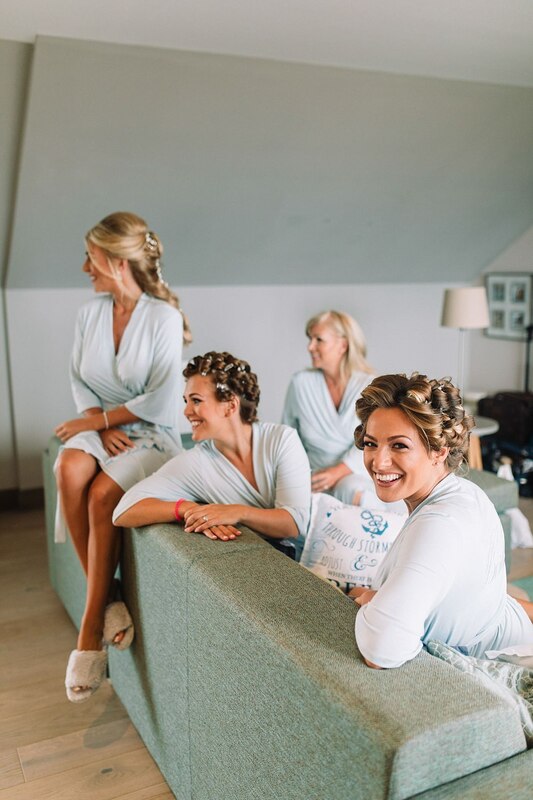 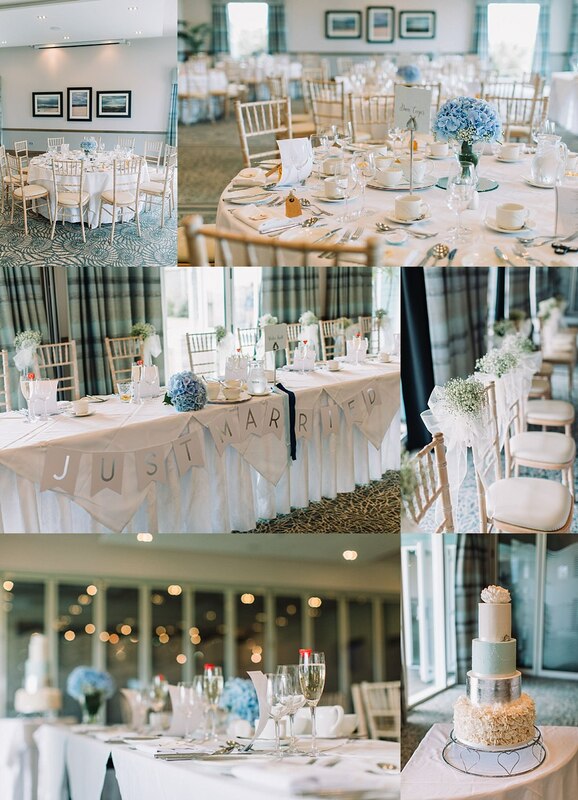 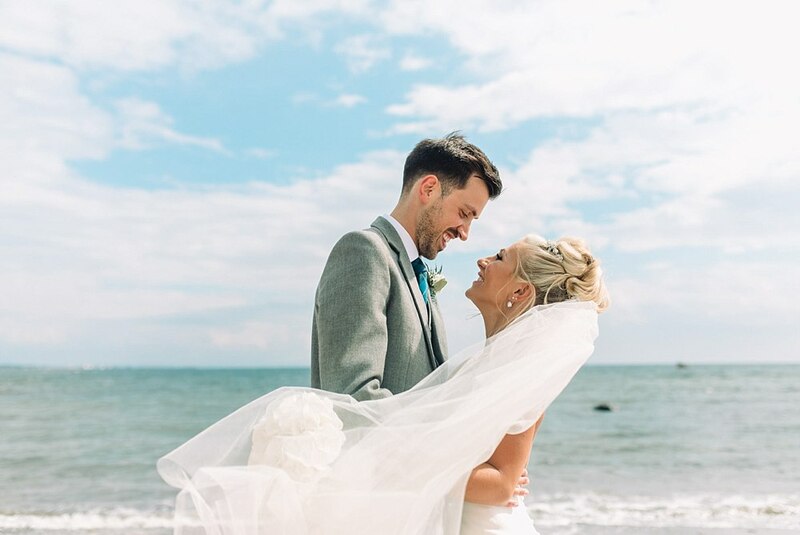 You can’t beat a beautiful summer days wedding at the Waterside Hotel! 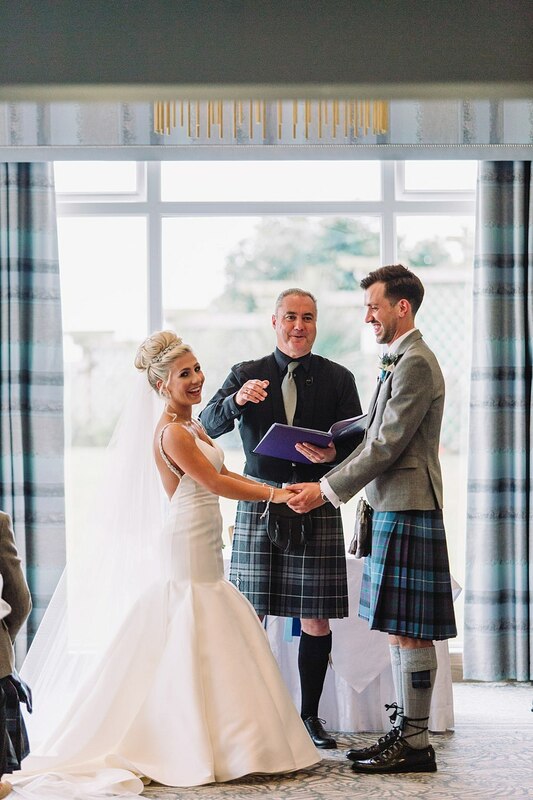 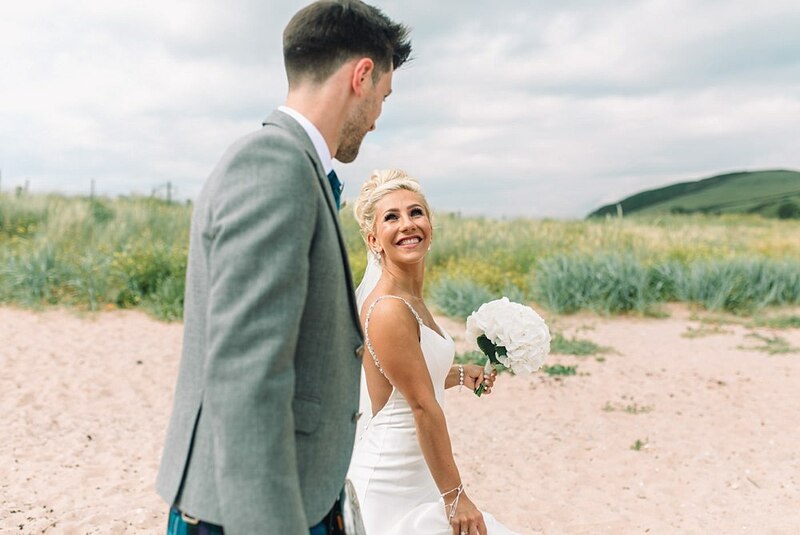 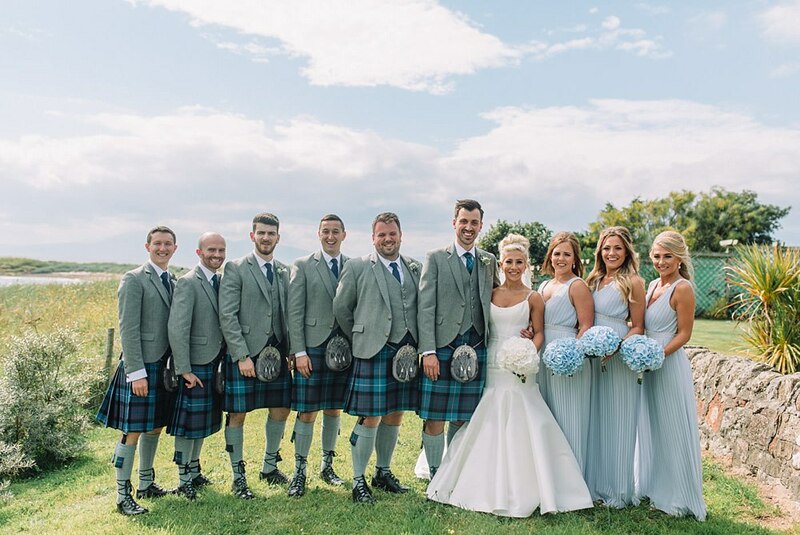 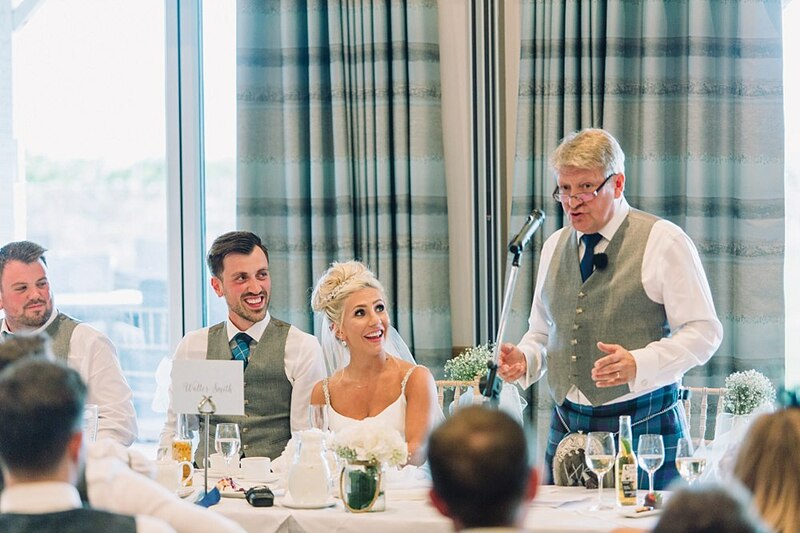 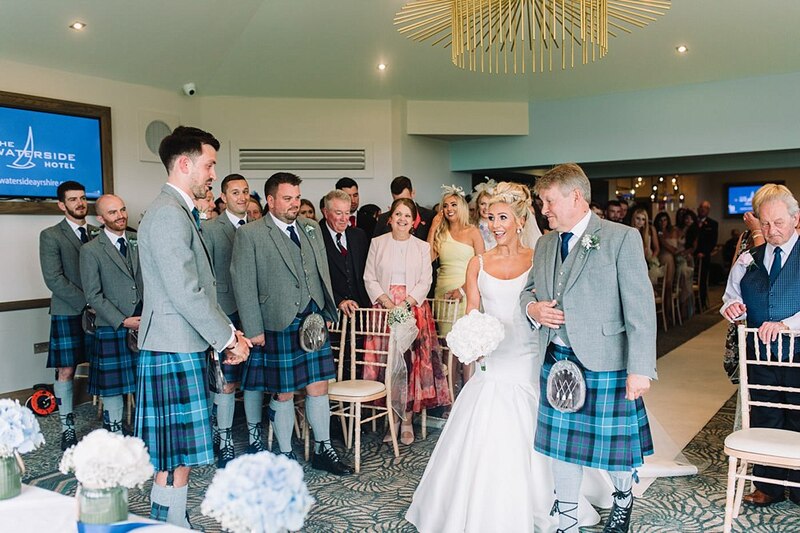 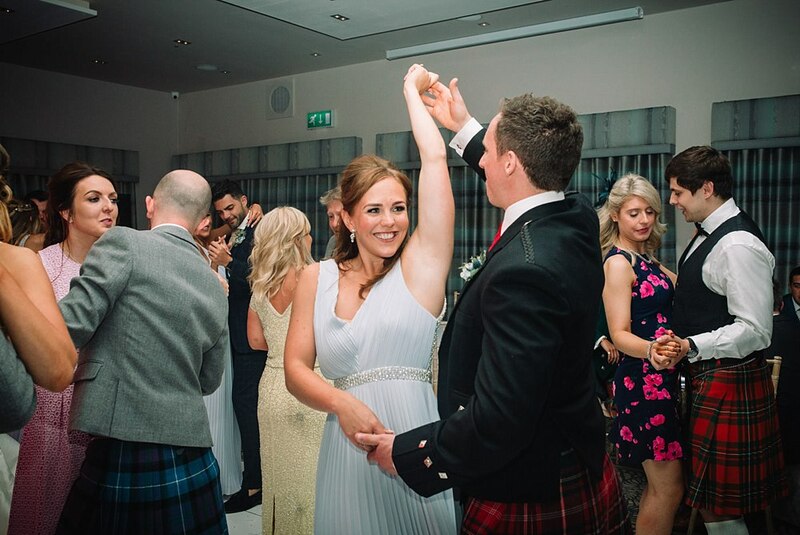 The lovely Lisa and Stuart married on what was quite possibly one of Scotland’s most beautiful 2017 summer days and we could not have been any happier for them. 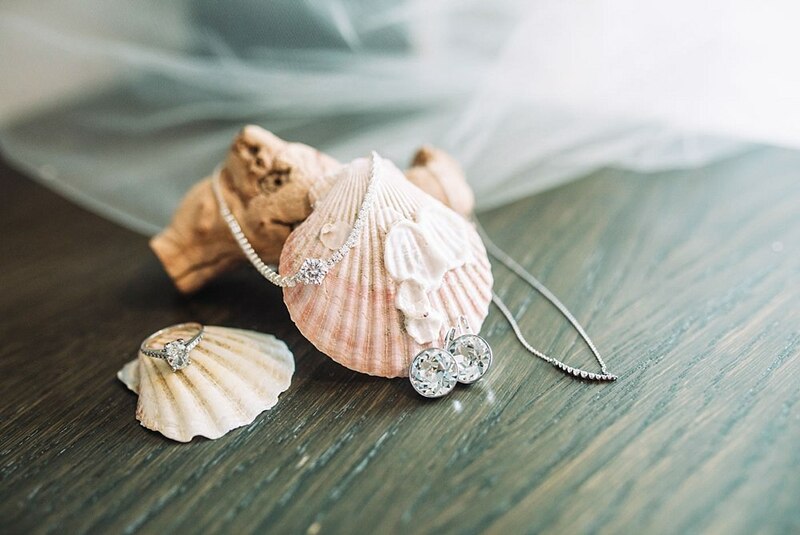 This pair of cuties deserved a sunny day to match their fun and happy personalities. 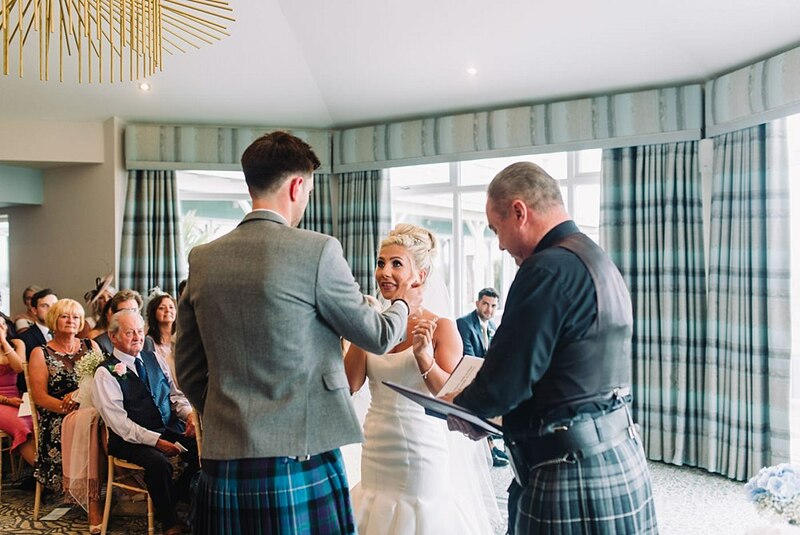 I (Chantal) have known Lisa’s sister Joanne and brother in law Duncan for quite a few years now through the gym I used to go to in Shawlands. 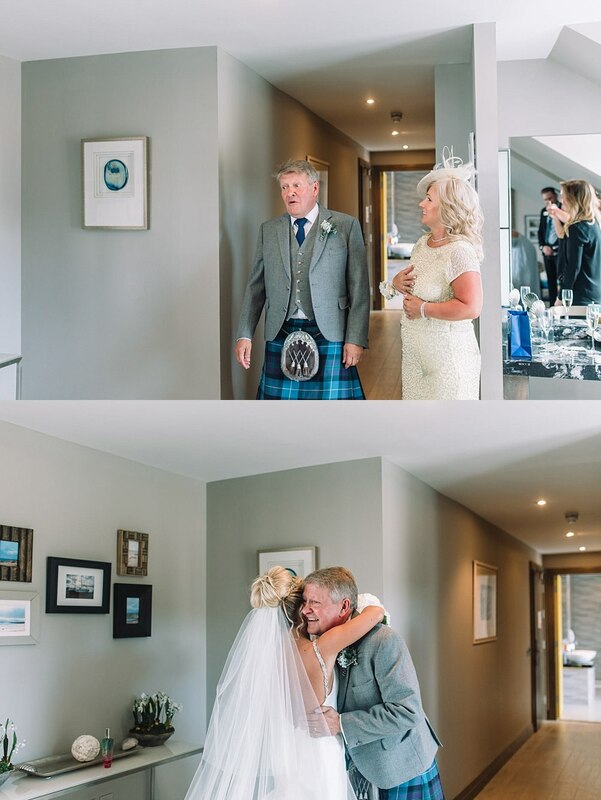 Her family is also from Shawlands which is where we live so it was great to capture a local brides wedding day. 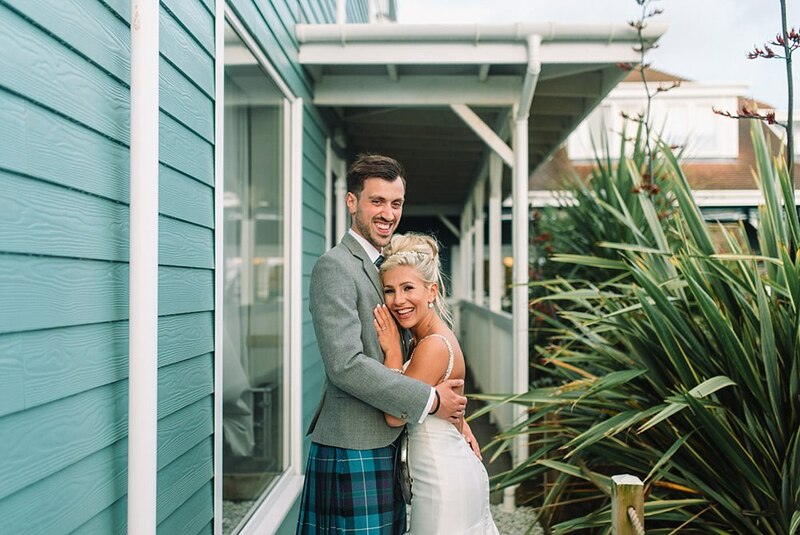 We have actually captured quite a few couples who live in Shawlands (one being literally across our street haha!). 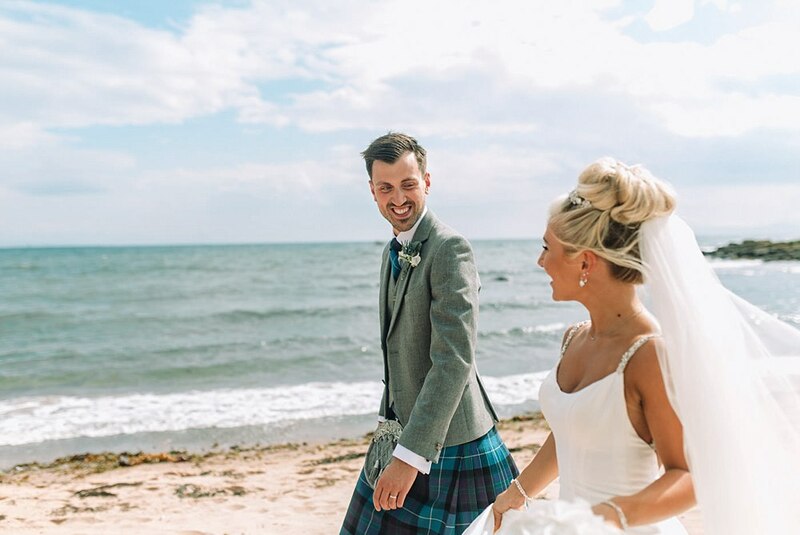 Back to Lisa and Stuart’s day. 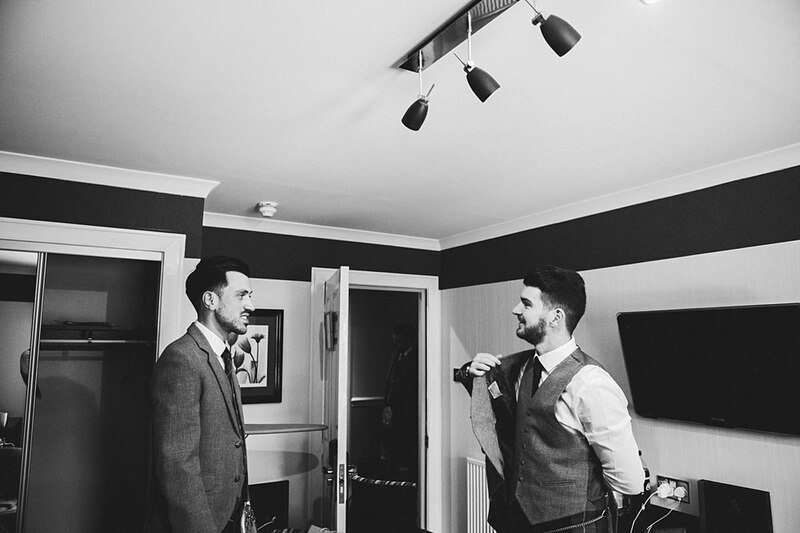 We just loved hanging out with these two and their family and friends, seeing familiar faces and catching up with old work colleagues. 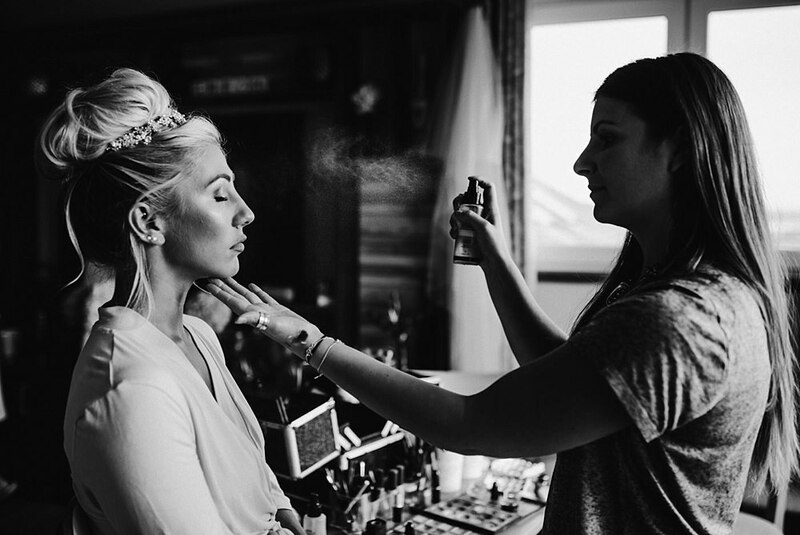 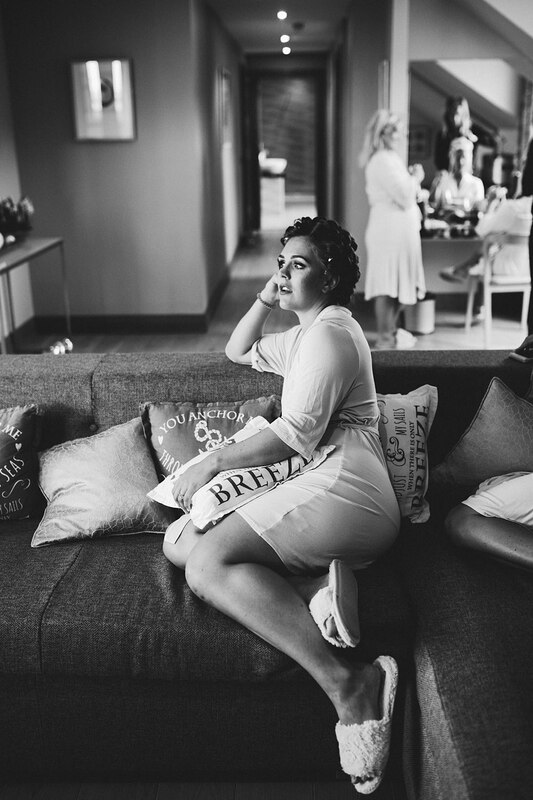 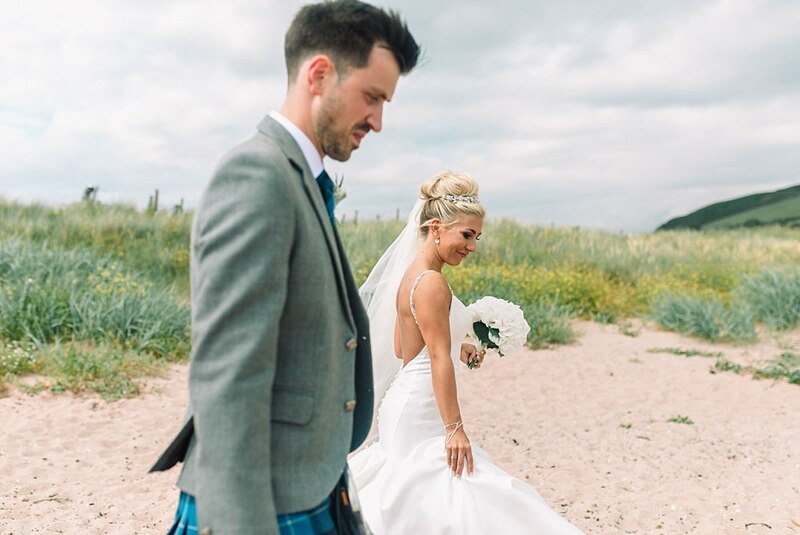 Here are a few things we just loved about their wedding day. 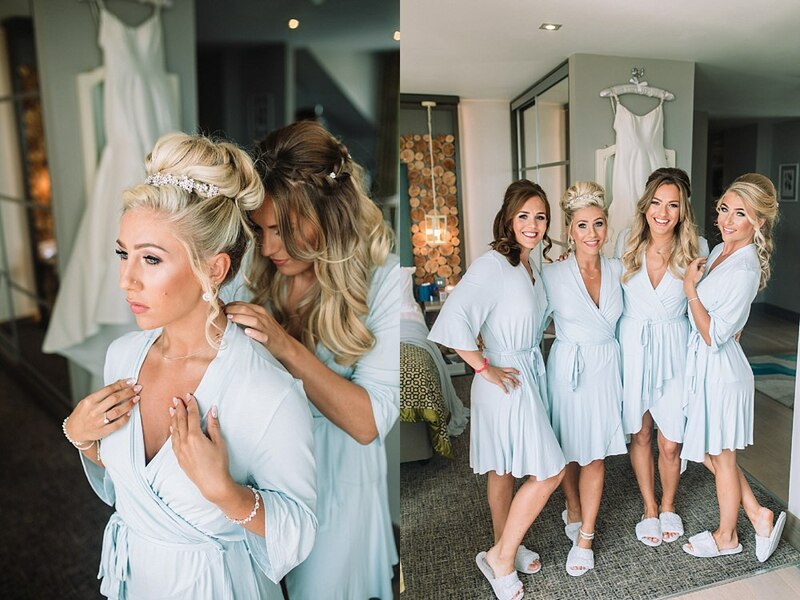 The relationship between the sisters and their parents is incredible. 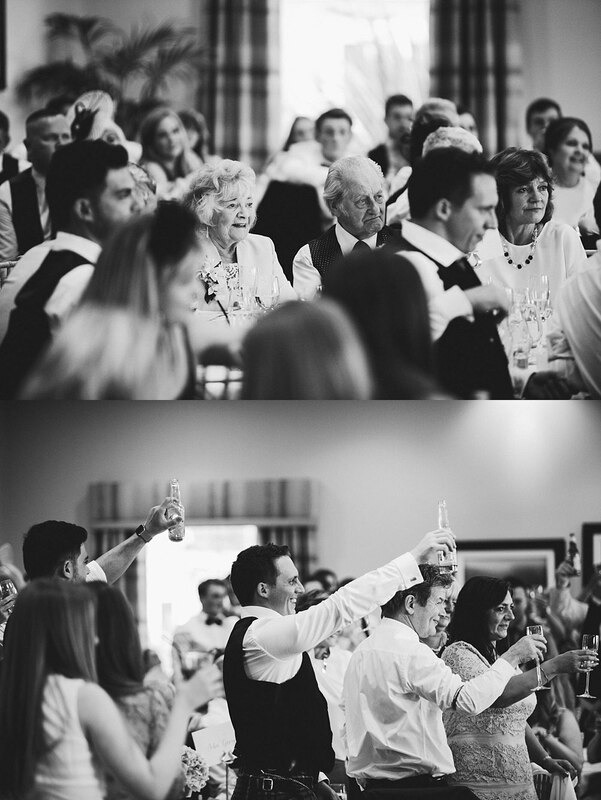 FAMILY GOALS right there folks! 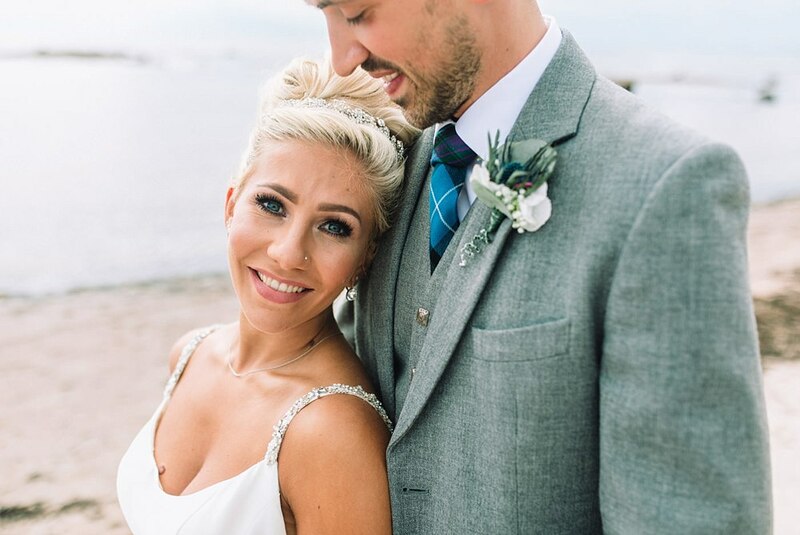 Just how protective Stuart is of his gorgeous Lisa. 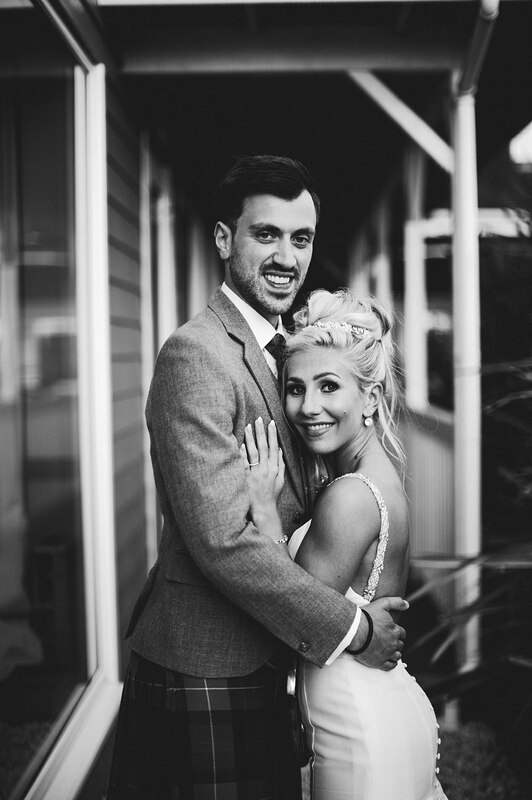 They are just perfect together. 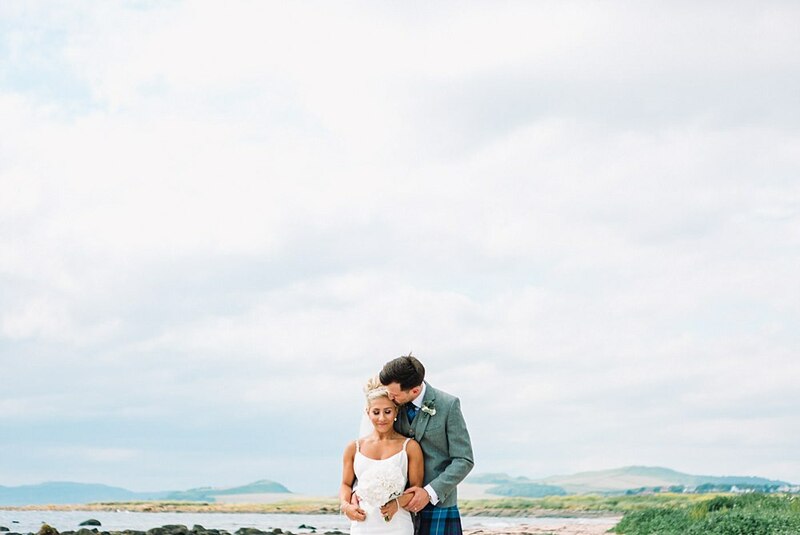 Seeing and capturing this just makes us realise all over again just how lucky we are to do this. 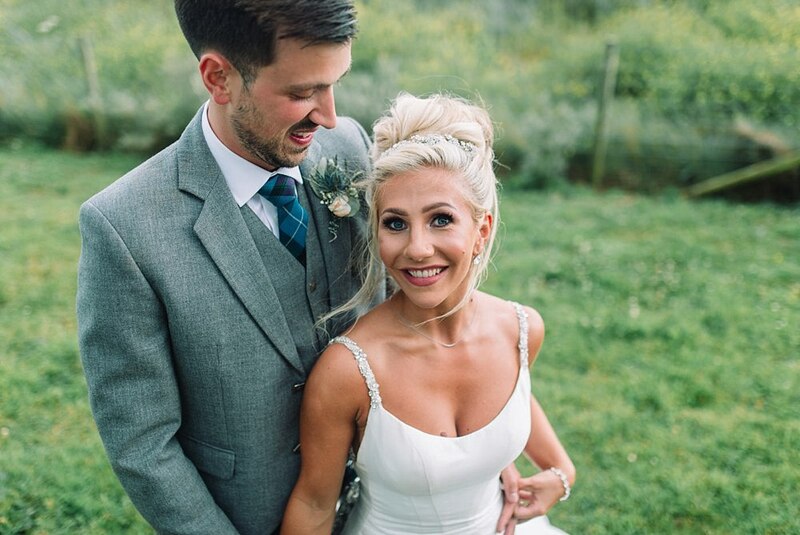 Needless to say, this duo is blessed with everything that should be treasured in life and we could not be happier for them as they truly are such genuinely lovely people!!! 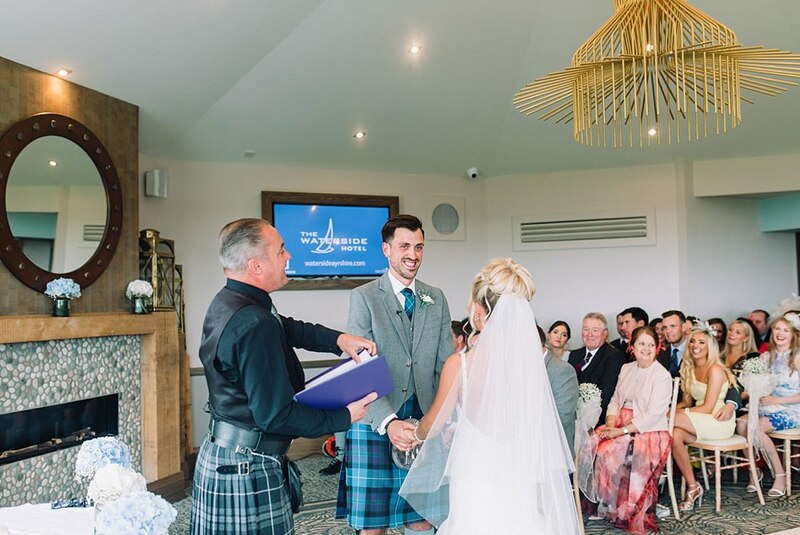 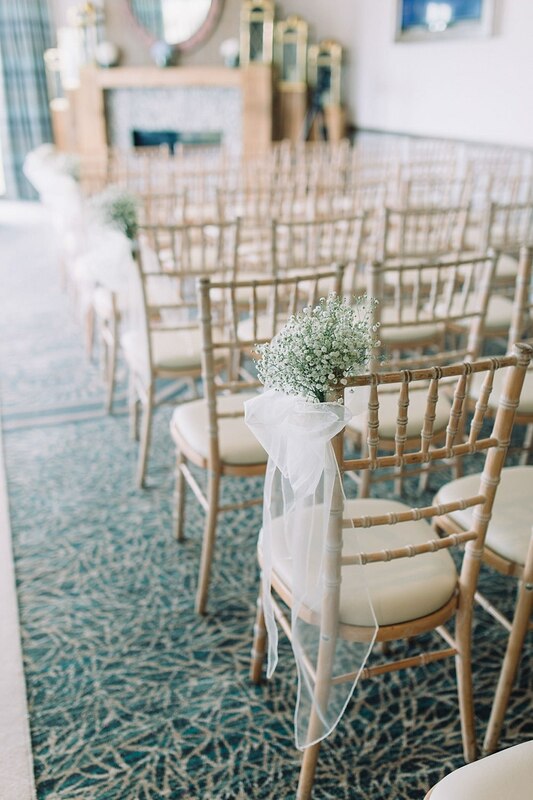 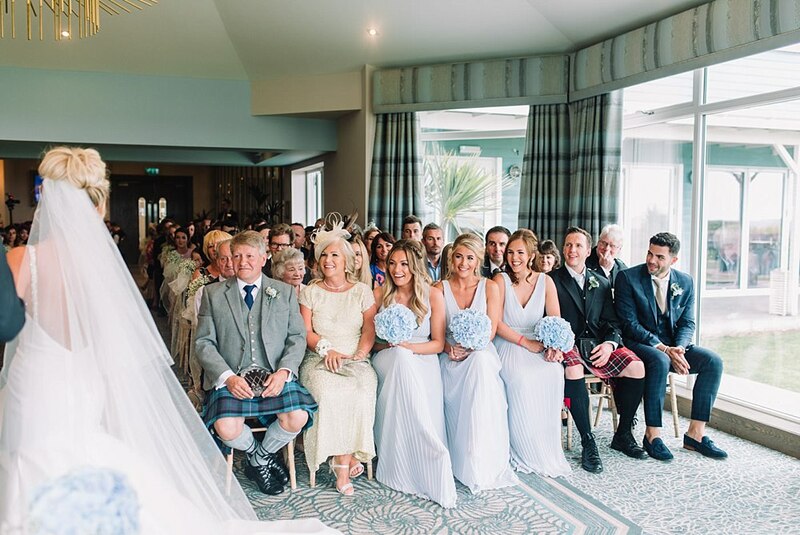 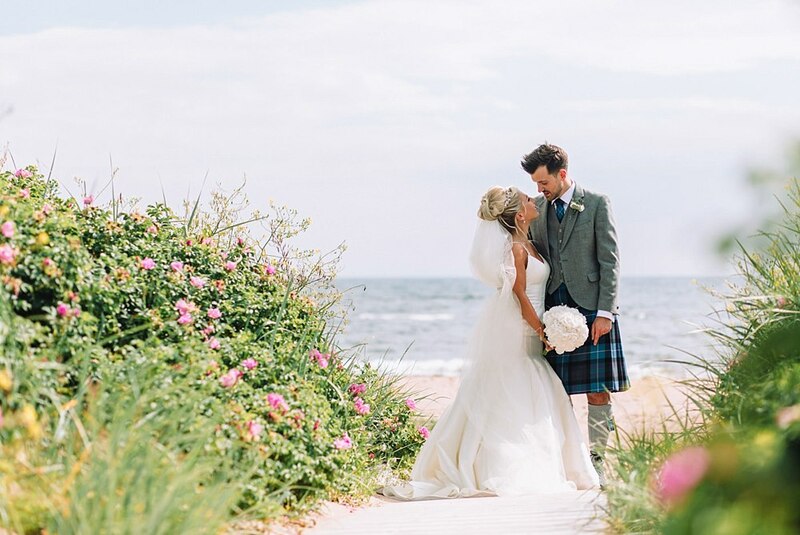 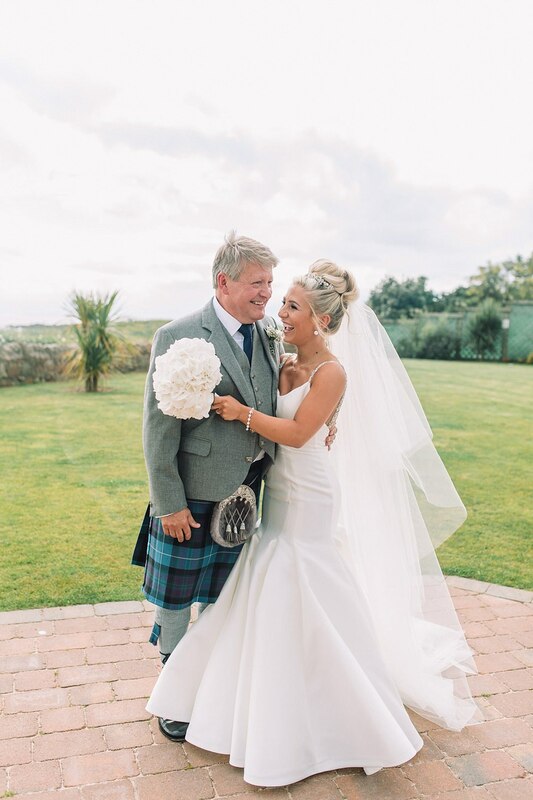 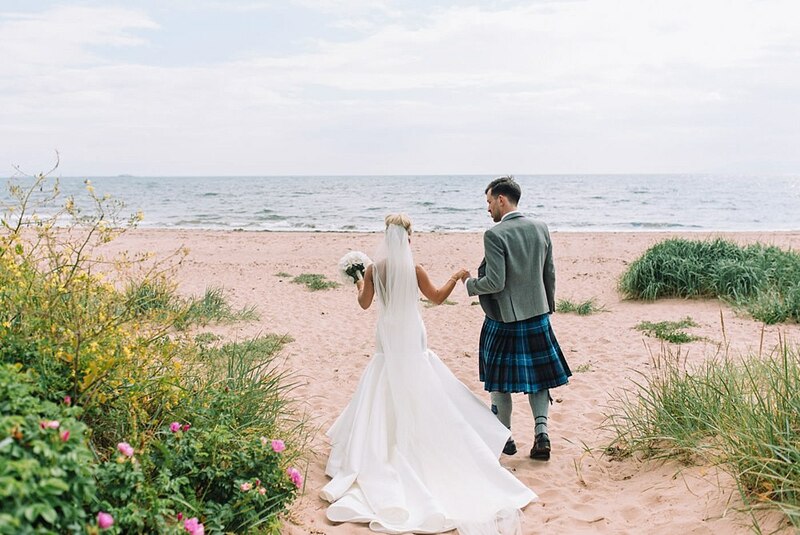 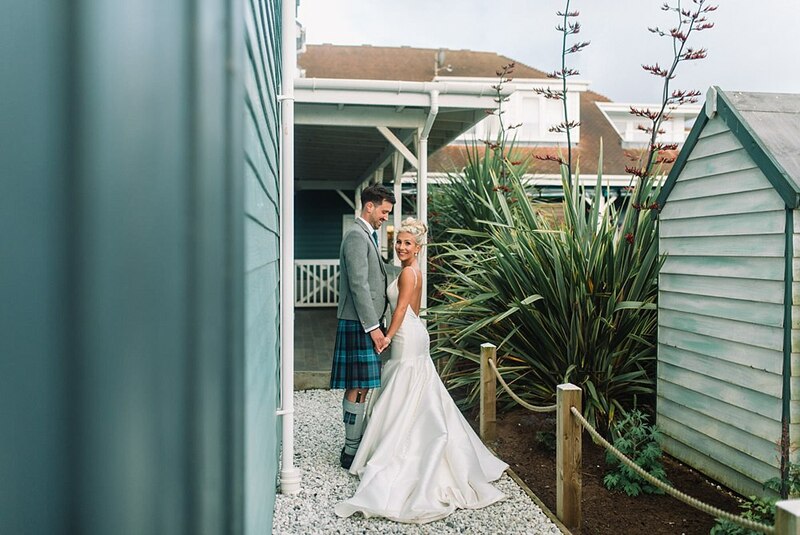 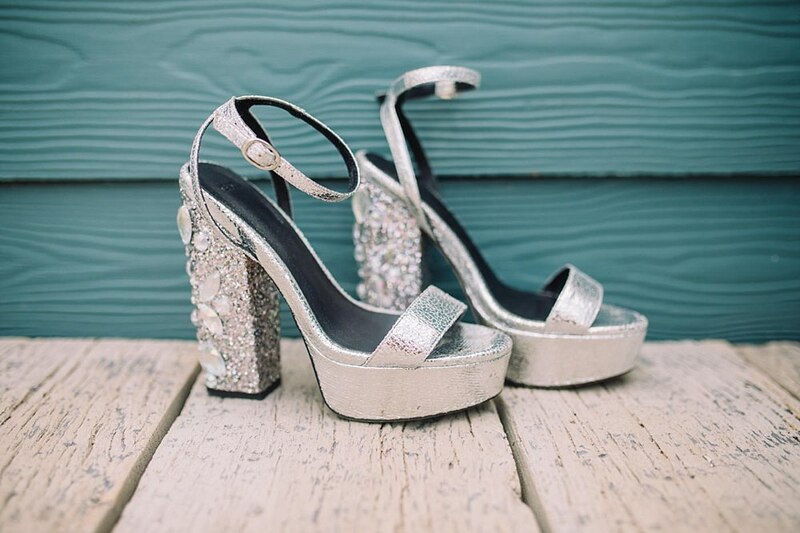 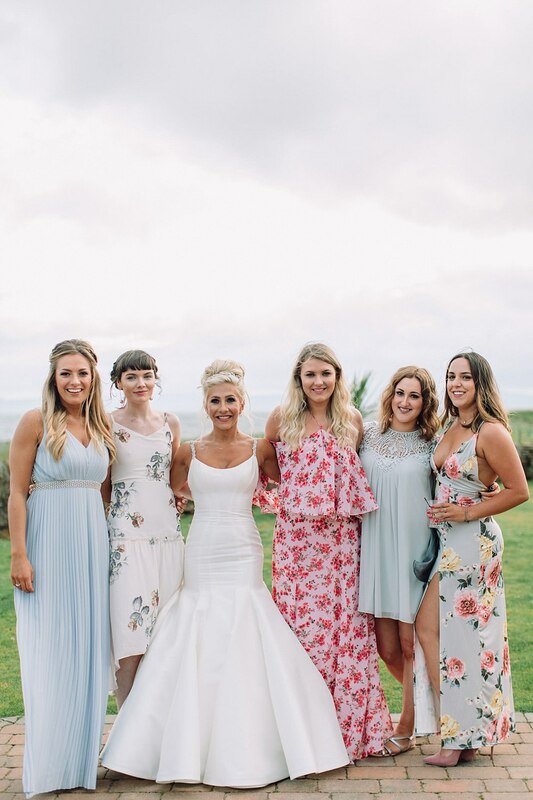 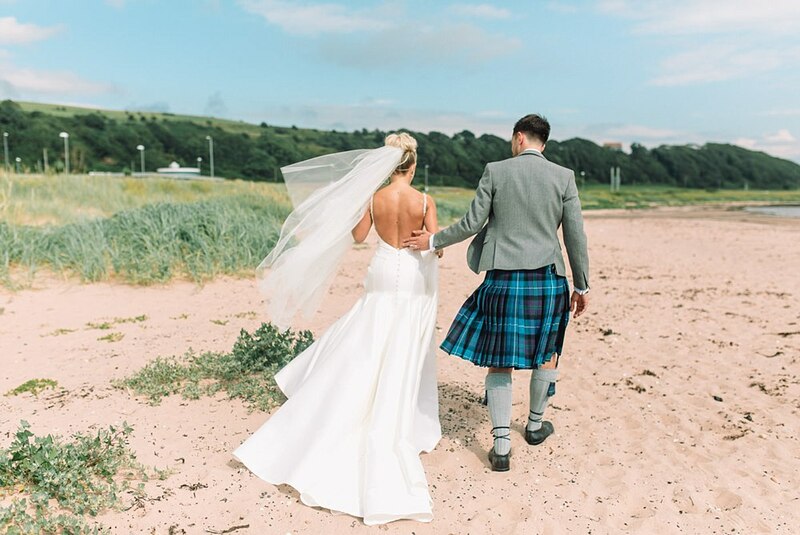 Would you like to see more seaside weddings in Scotland? 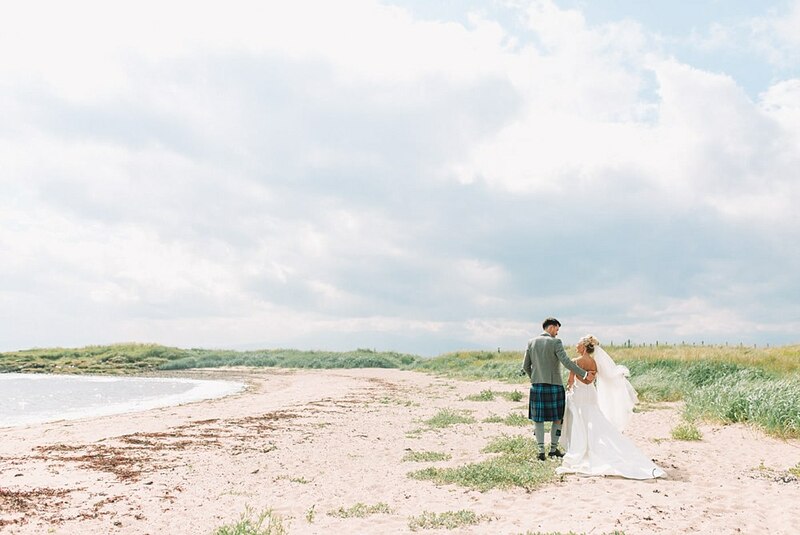 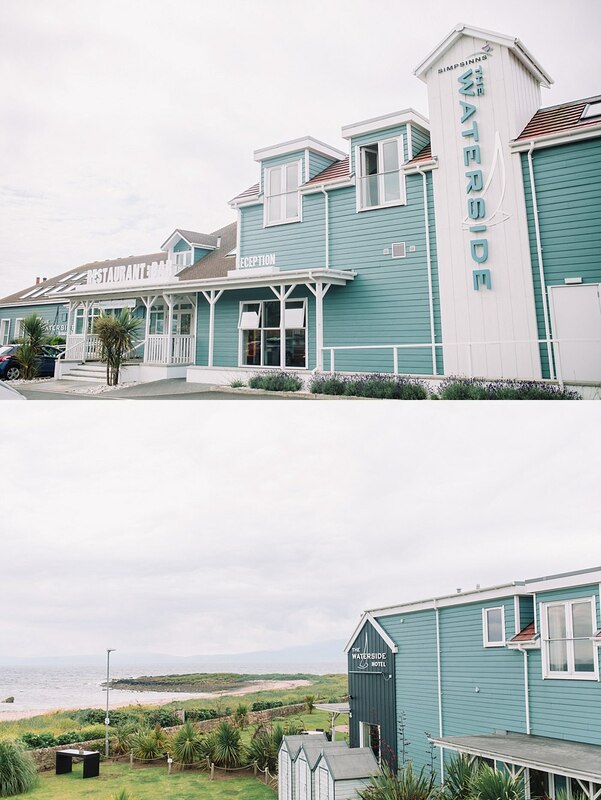 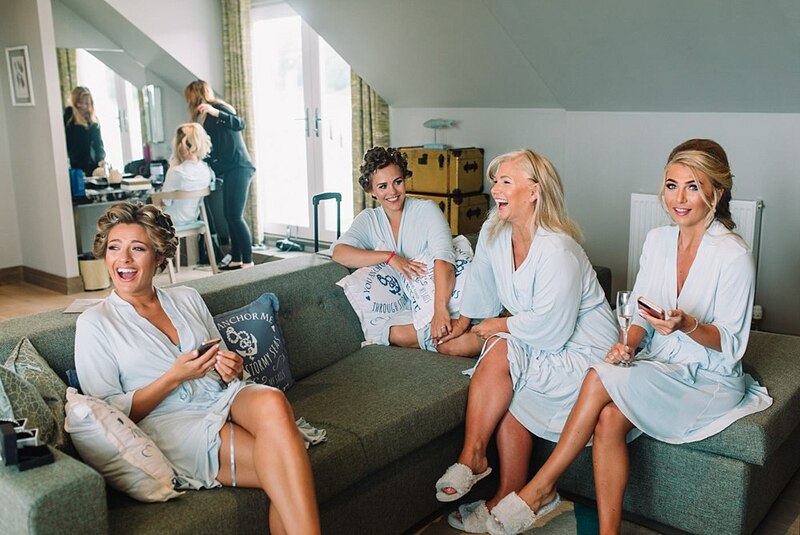 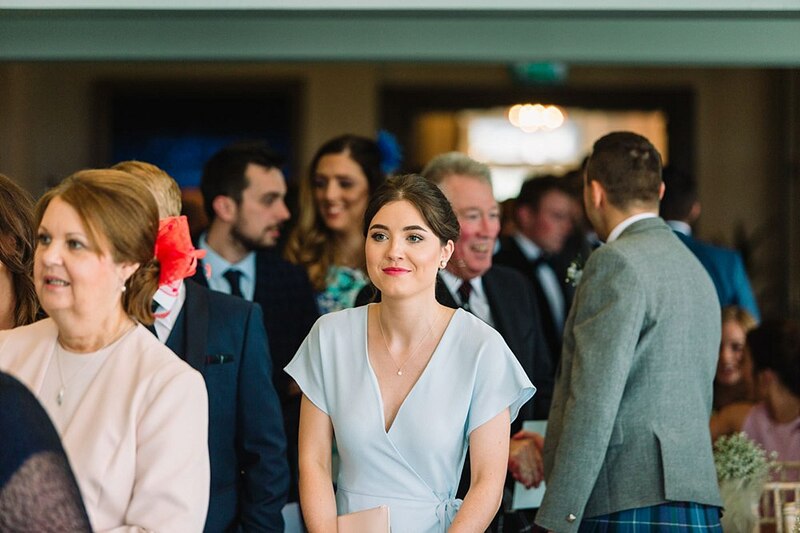 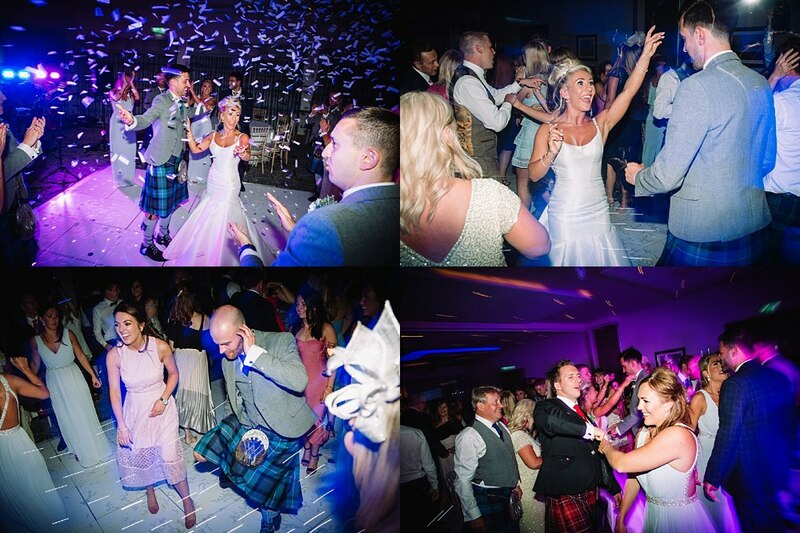 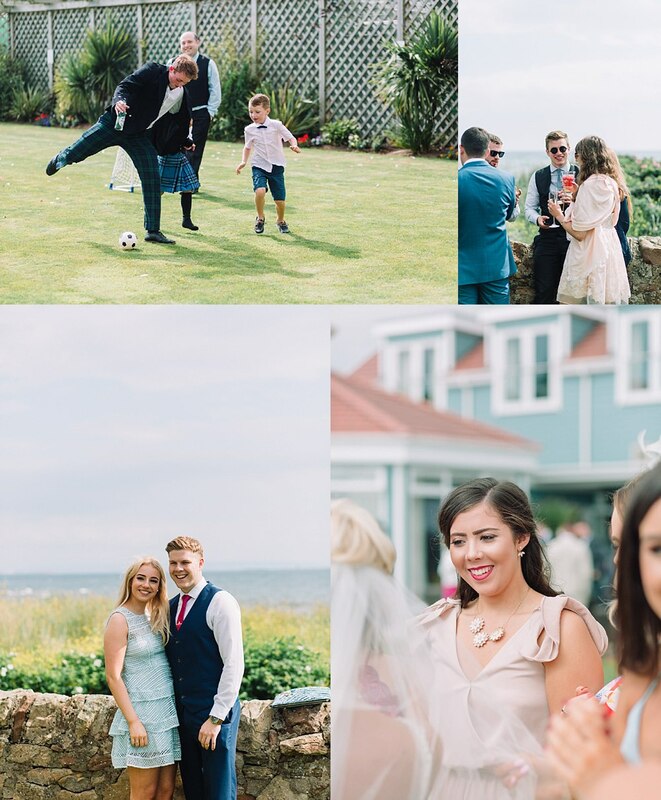 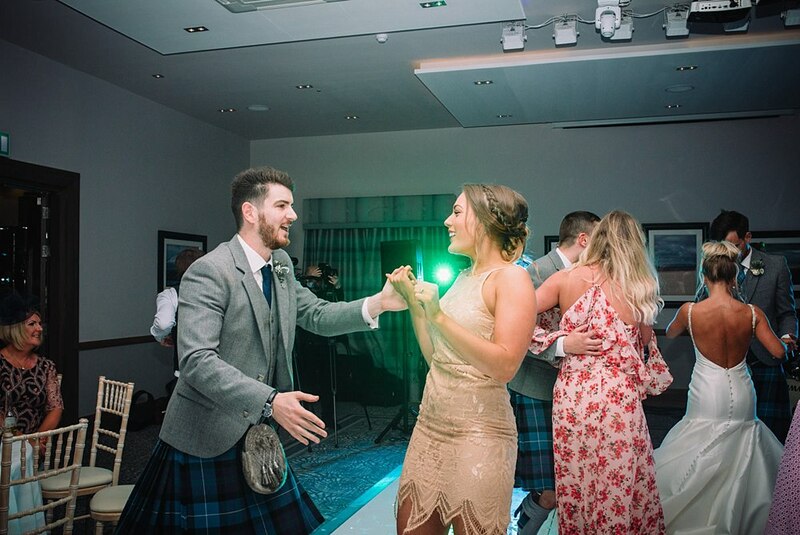 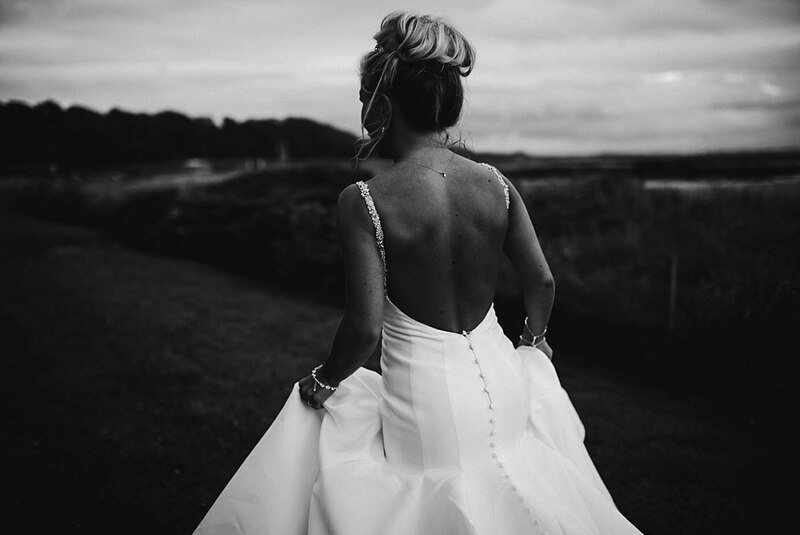 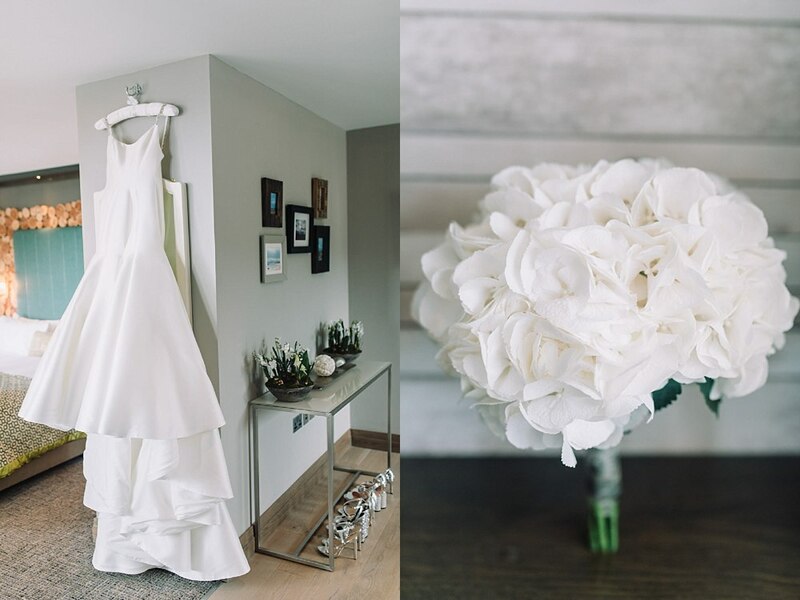 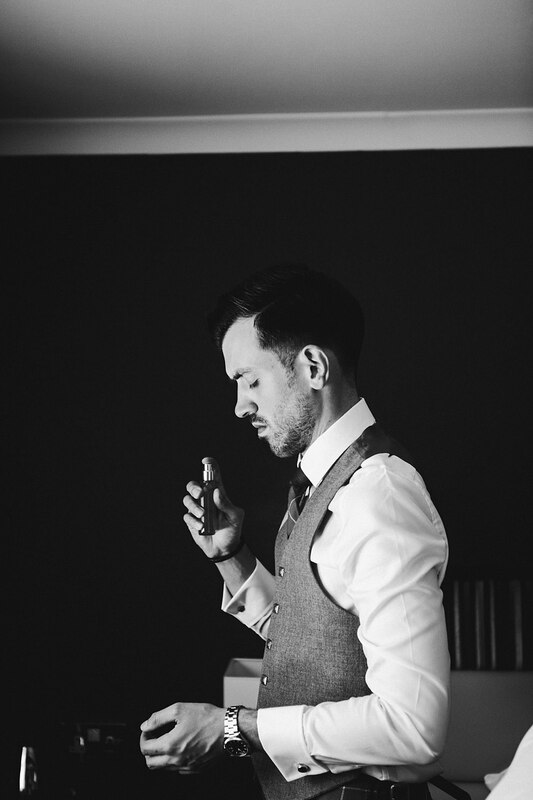 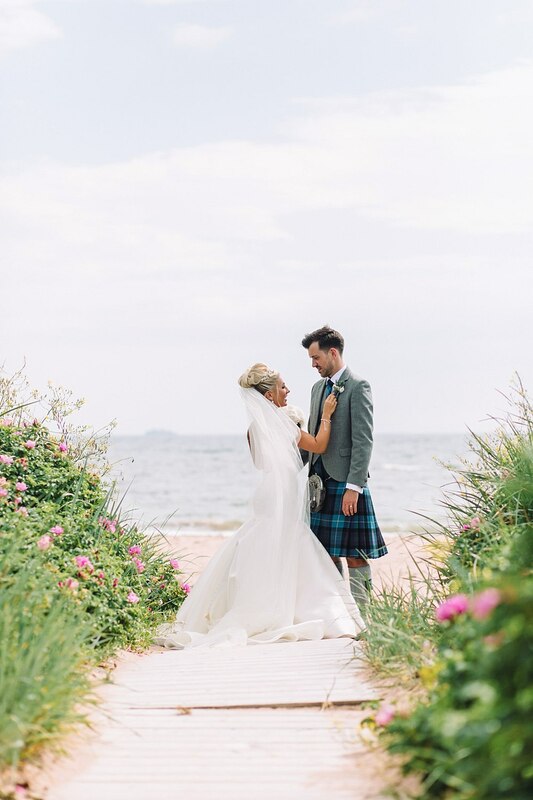 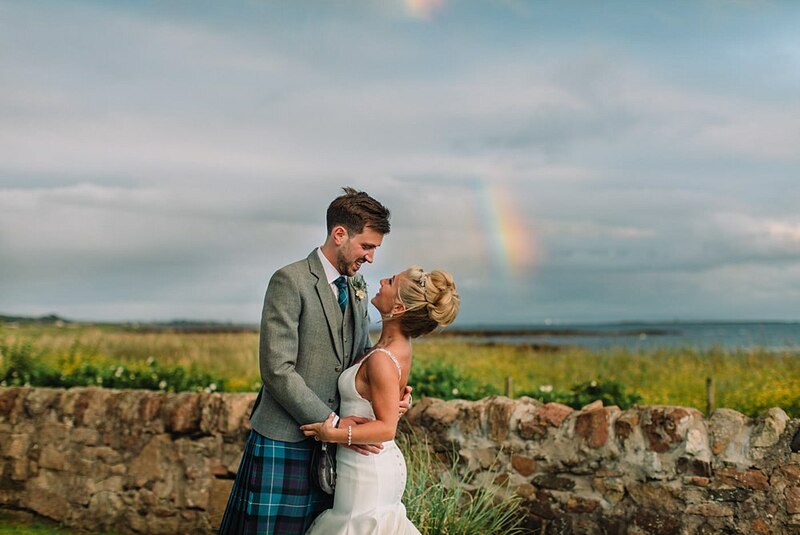 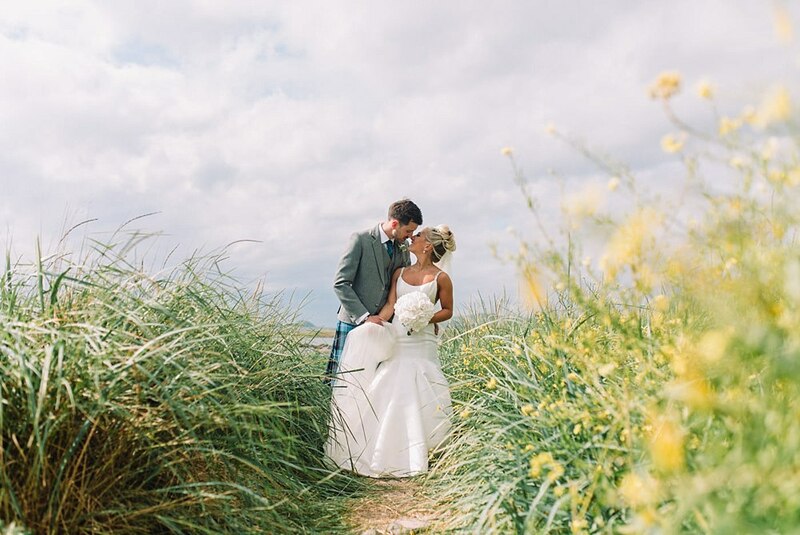 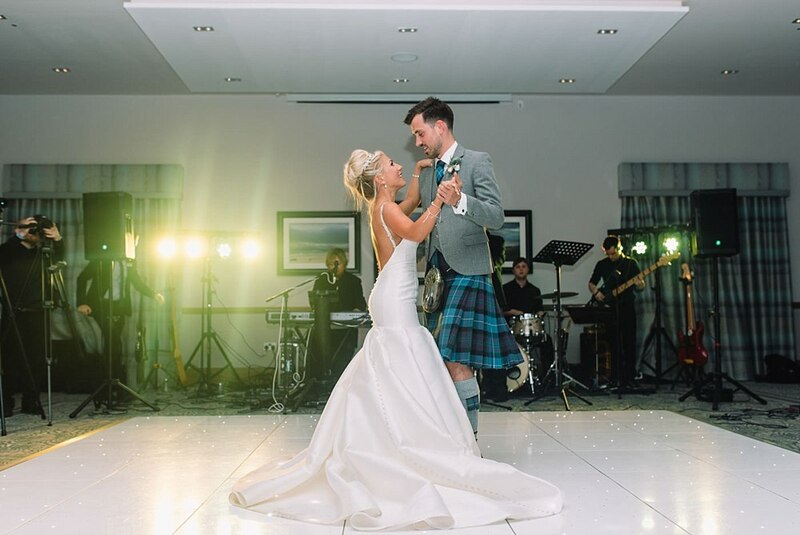 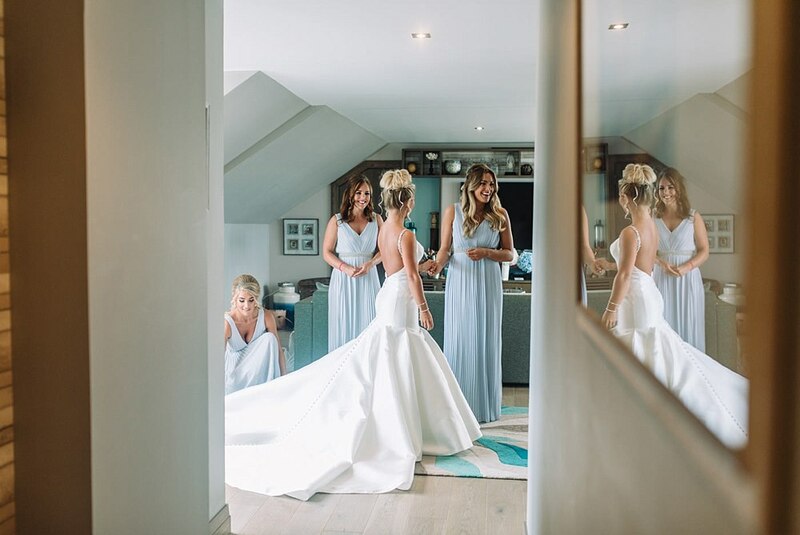 Have a look below at some other beautiful weddings we have captured by the seaside in Scotland. 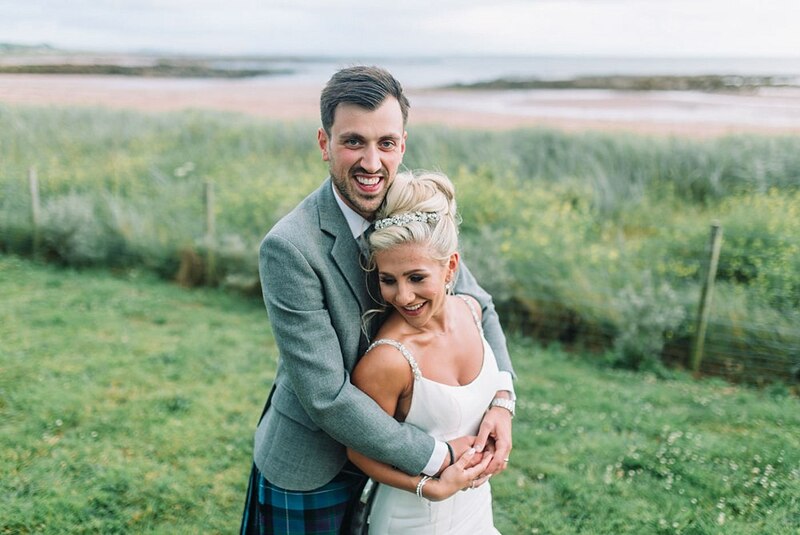 Finally, here is a list of all of Lisa and Stuart’s lovely suppliers.